Over the years, manufacturers have been stepping up their game when it comes to compact sedans. 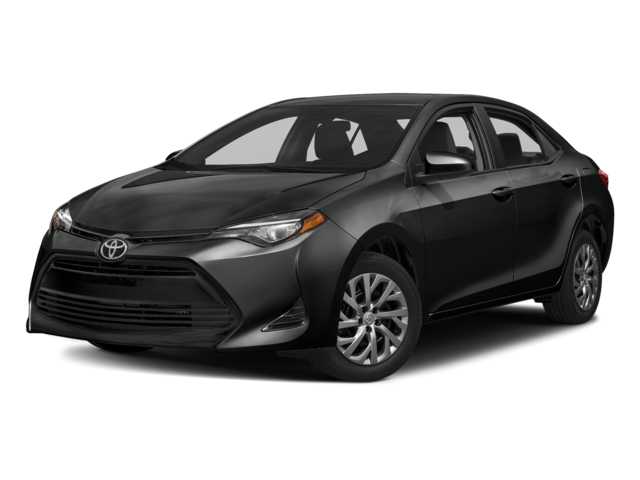 Take the 2018 Toyota Corolla for example. 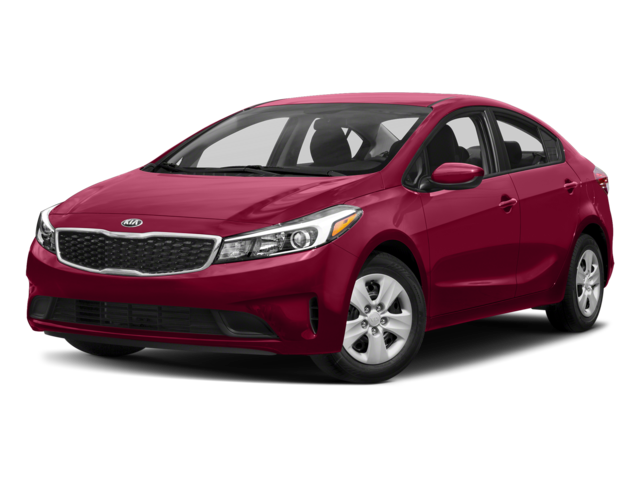 It has more cutting-edge interior features, a sleeker style, and innovative safety technology, making the winner against competitor sedans like the Kia Forte. Get behind the wheel of a Toyota Corolla today to experience the power and efficiency for yourself. Schedule a test drive at Savannah Toyota near Pooler. Our friendly staff will help you find the right vehicle for your driving needs.